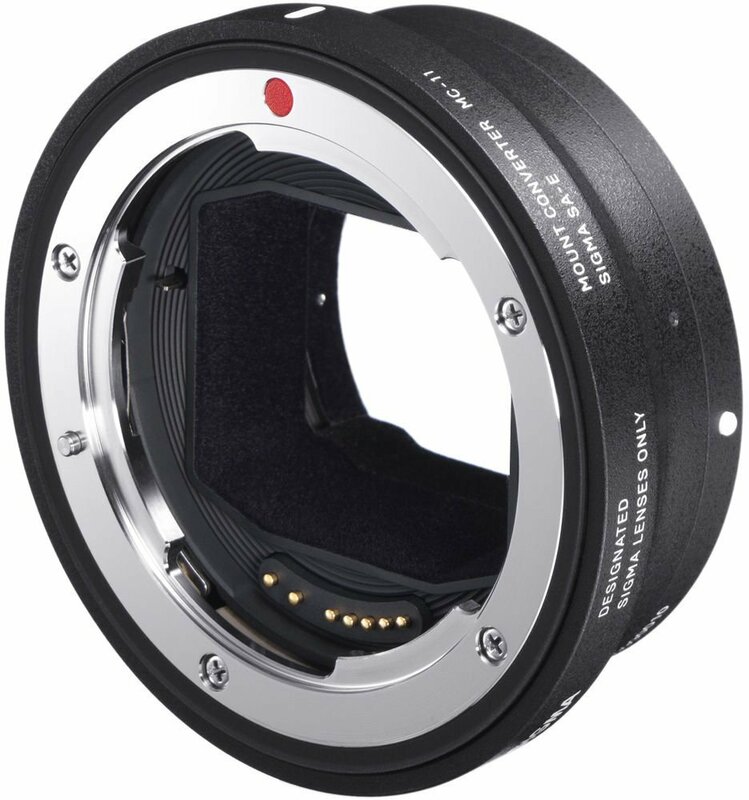 It has become compatible with the SIGMA 14-24mm F2.8 DG HSM | Art for SIGMA. ● With the SGV lenses*1 listed below, it has improved AF performance in the peripheral areas of the image as well as when the “Eye AF” function is selected. ※ Before updating the MC-11 firmware, please ensure SIGMA Optimization Pro has been updated to ver. 1.4.1 or later for Windows, and ver. 1.4.0 or later for Macintosh. ＊2 Please note that this does not guarantee accurate operation with all the lenses that are not compatible with the MC-11. This entry was posted in 3rd Party Lens, Accessories and tagged Sigma MC-11, Sigma MC-11 EF-E, Sigma MC-11 Mount Converter. Bookmark the permalink. Trackbacks are closed, but you can post a comment.